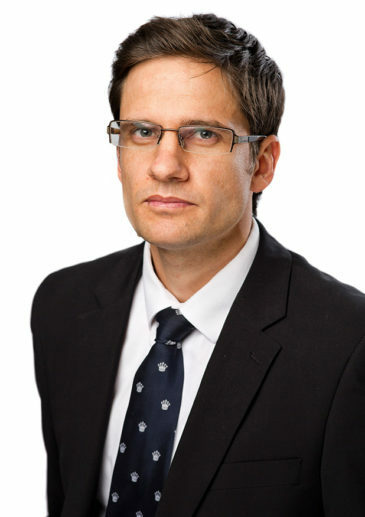 Ryan Kitcat is a senior associate in our Johannesburg office Corporate Department. He specialises in and corporate and commercial law and mergers and acquisitions. Ryan’s expertise extends to corporate restructurings, general corporate and commercial matters, corporate governance, and broad-based black economic empowerment transactions. He has BA and LLB degrees from the University of Cape Town and an LLM from the University of Florida, USA. and Rio Tinto Minerals Development Limited, on the restructuring of a USD30 million deferred consideration payment obligation owed to it by Mbeuyashu Proprietary Limited, a subsidiary of Coal of Africa Limited, in connection with the disposal of coal assets in the Greater Soutpansberg Project, Limpopo. Ryan was also part of the team that advised Facebook, Inc. on setting up its first African office in Johannesburg, South Africa, a sales office that will operate as a hub for the Southern African region and serve businesses across Africa.